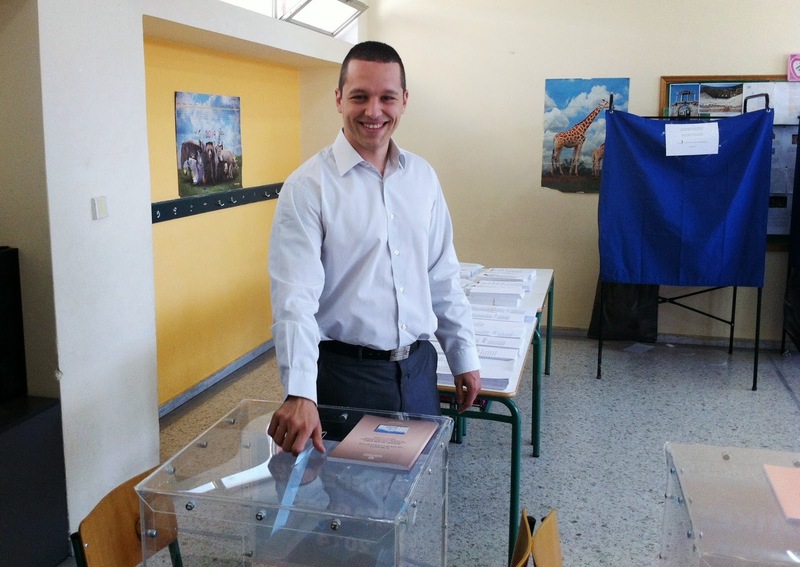 The first battle was completed and now, with a peaceful mind, we are able to extract conclusions and lessons from these elections, to move forward to the more important EU elections with even more experience. 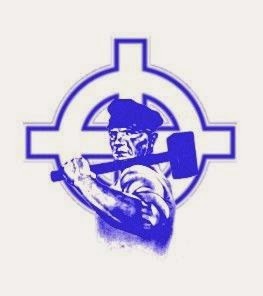 A collection of important articles that every Nationalist should read. Racialism - bourgeois patriotism. Identical or opposing concepts? 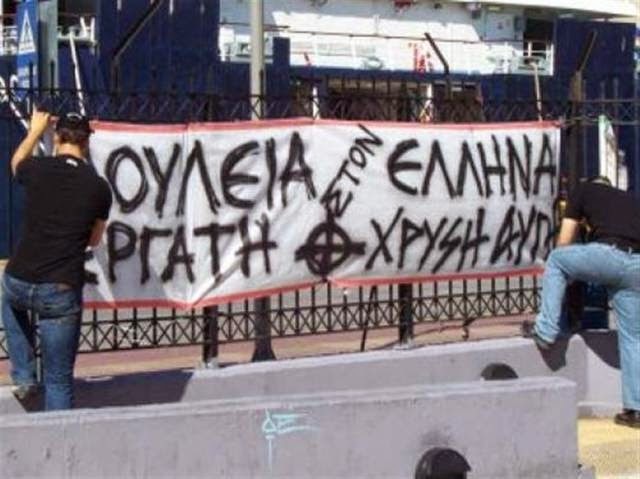 The differences between the Golden Dawner and the bourgeois "patriot"
Financial Times: Golden Dawn is the only party that helps the poor! In the 1980s, Christos Papadimitriou had a high-flying career setting up intensive care units at hospitals across Greece. 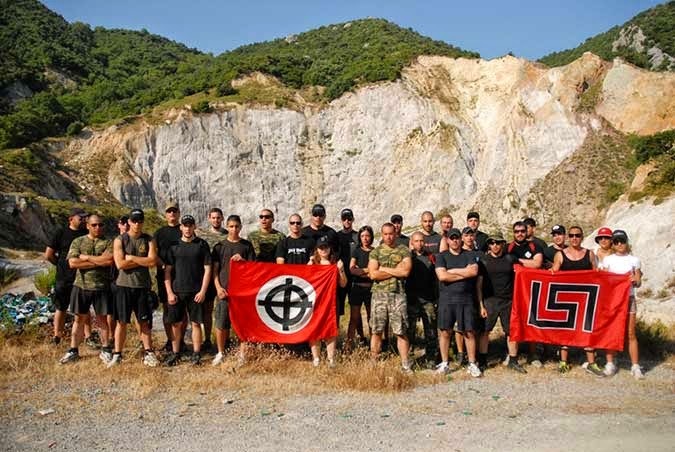 Now retired, the doctor has found a new way to practice medicine: as an unpaid medical adviser to the neo-Nazi Social Nationalist Golden Dawn party. Tens of thousands of Greeks lost access to the state healthcare system when they became unemployed and can’t afford private treatment. 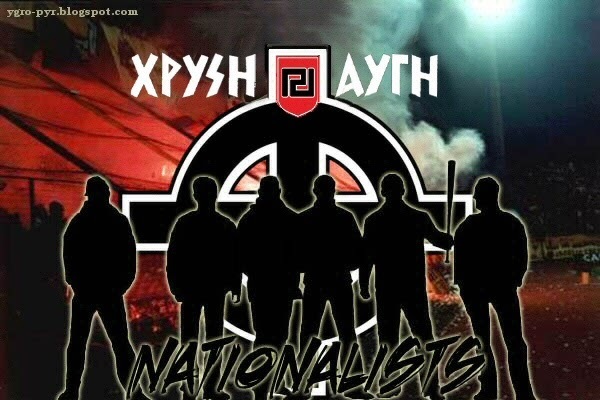 They [Golden Dawn] are trying to help, so I volunteered,” the French-trained physician said in his cramped consulting room at the party’s Athens headquarters. 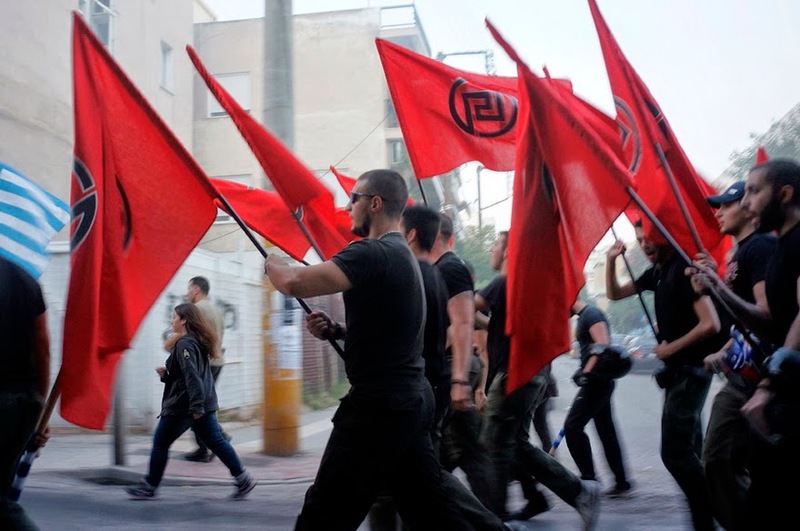 Papadimitriou takes medical histories from patients at twice-weekly sessions, he says, and recommends specialists from a list of 150 doctors who offer their services free of charge to impoverished Golden Dawn supporters. The "constitutional" parties of the Left and Right use such dishonoring acts to save their future in politics. Illegal immigrants were located in voter registries and thanks to the intervention of the people, the case went to the courts, where the only possible decision was made. 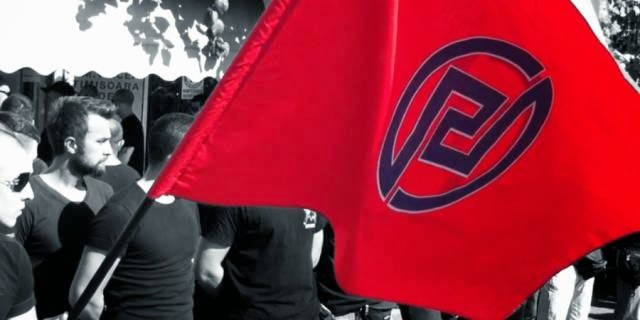 After the obvious failure of the regime to bar Golden Dawn from running in the elections, we started noticing that a second plan was set in motion. 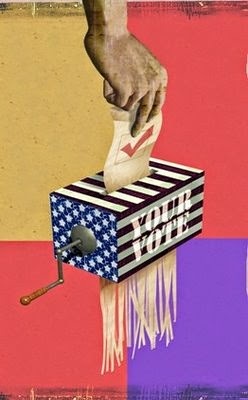 Before we analyze this plan it's well worth to take a look on the Greek national elections of 1961, that were remembered by history as the "elections of violence and fraud". About a century ago, the labor movement was conquered by Marxism and social democracy. The orthodox Left poisoned the workers with internationalism and cosmopolitanism. 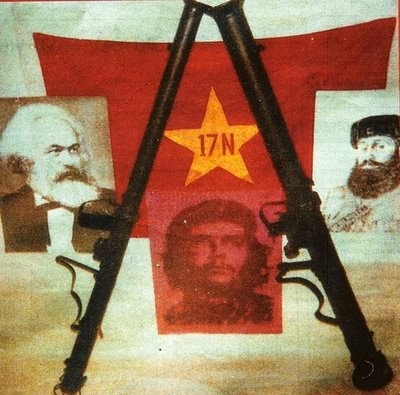 During those times, the only worthy adversaries of this development were the Anarchists under Mikhail Bakunin. 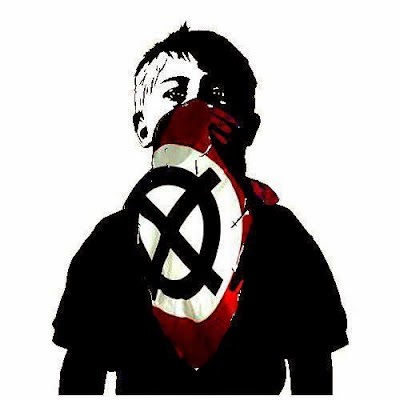 Unfortunately even the Anarchists were absorbed by the internationalist bloc and stopped being any threat to Capitalism, making anarchists today the worst enemies of Nationalism. Jobs for the Greek worker. The Bolsheviks just can't accept the fact that the workers are sick of the fairytales the Communist party feeds them. 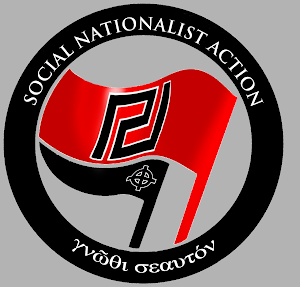 The workers are waking up and realizing that they do have a homeland and that their interested are best represented by Golden Dawn's social nationalists. On April 9 1985, Sana'a Mehaidli chooses to become a martyr for the Idea and the Motherland. At just the age of 16 she drives a car loaded with explosives against the enemy Israeli line, killing 2 soldiers and heavily injuring other 12. 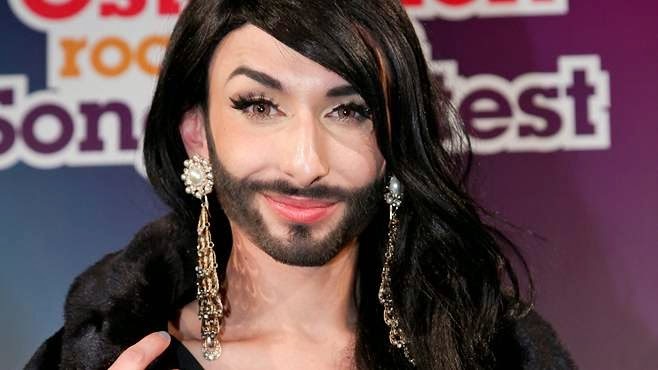 She was born in the city of Sidon in Lebanon and was a member of a large family, having four brothers and one sister. From a young age she was working to make a living. But she couldn't tolerate the occupation of her homeland by the Zionist murderers any longer. 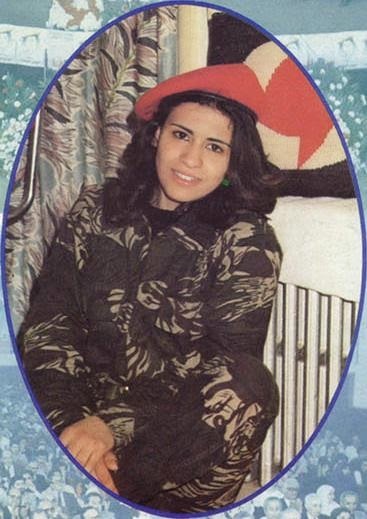 She was a member of the Syrian Social Nationalist Party and after her act of self-sacrifice she became known as "the bride of the South". 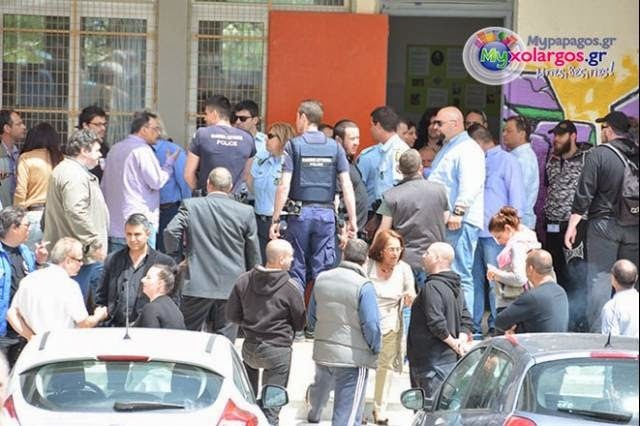 An organized team of masked leftists attacked a candidate of Golden Dawn's "Greek Dawn" combination for the following Municipal and European elections. In the name of the Constitution and the Greek People, I present to you the conversation between the Secretary of State and myself. I will testify and file this conversation as evidence in a court of Justice, an institution that was literally raped by the Samaras government. To lift all doubt about my testimony, I will remind you that there is a video recording of the aforementioned conversation and will be used as evidence against the Samara government in the European Court of Human Rights in Strasbourg." 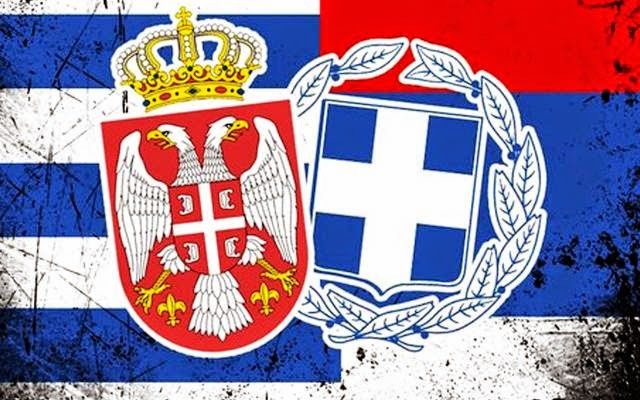 Read how the high-ranking official knew about the interference of the government in the Justice system, aiming to ban Golden Dawn. 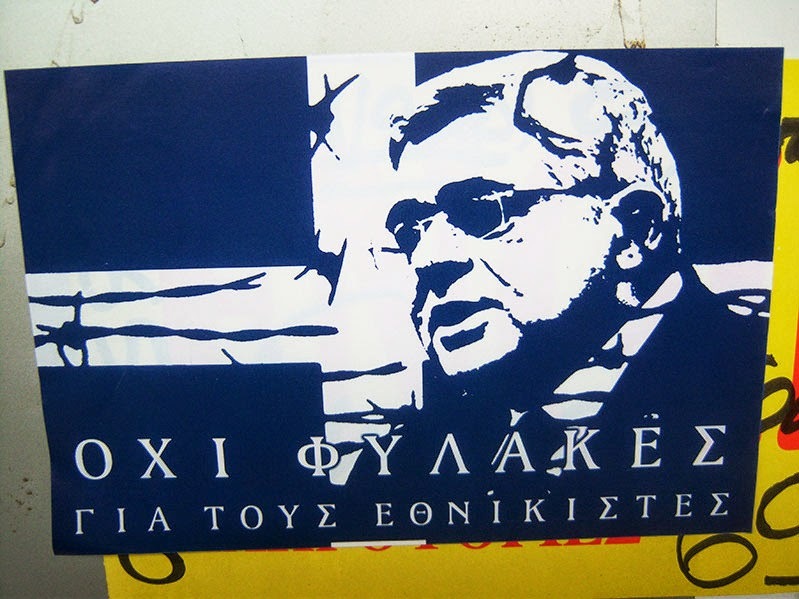 Kasidiaris: Golden Dawn MP, Press representative, candidate mayor. Dendias: Minister of Civilian Protection. Goutzamani: Prosecutor General of the Supreme Court. Due to the exam period, updates will be slow for a couple of weeks or so. 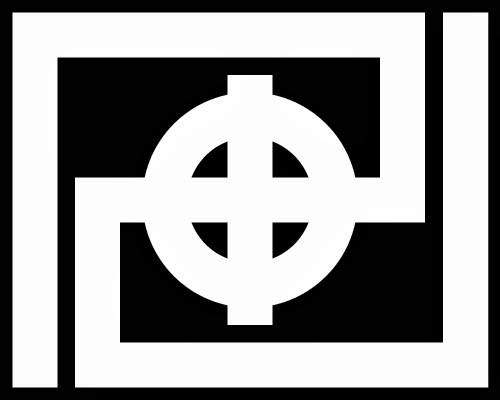 We will try to update as often as possible, but for more Golden Dawn news needs, please visit the Golden Dawn New York website. We will be back! 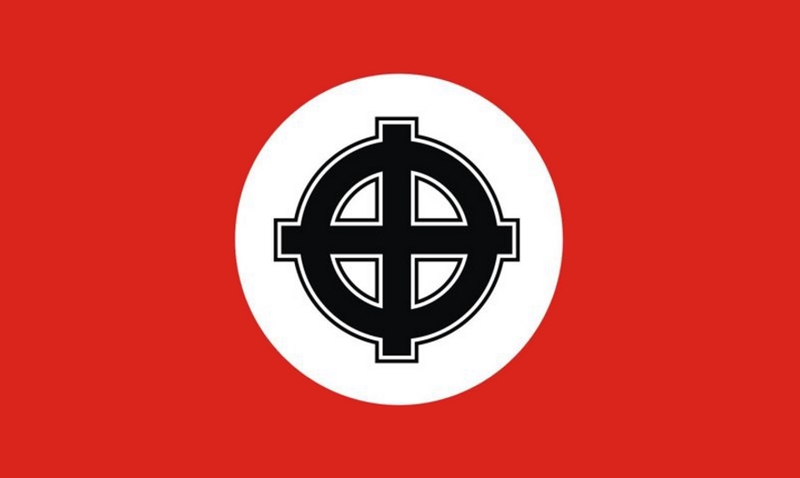 Hail Golden Dawn! Shocking poll! 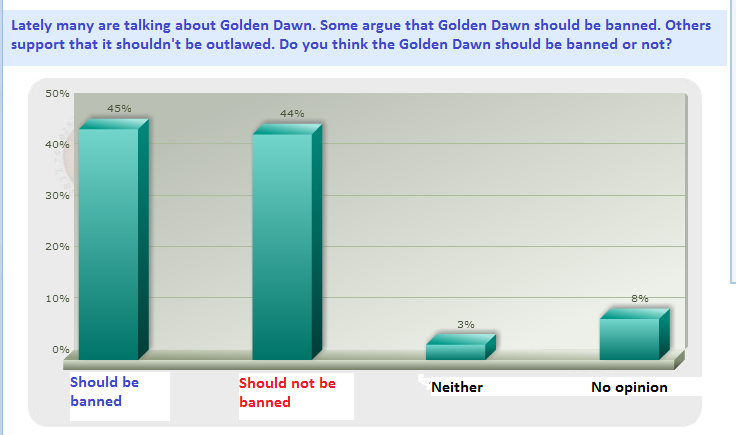 44% of Greeks are against the unlawful prosecution! 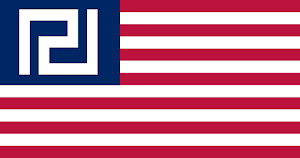 Many Greeks are watching closely the efforts of the State to ban us. They saw how ridiculous the accusations are, how the "blood enemies"(communists and capitalists) cooperated in voting for both the fund cuts and the arrests of six of our MPs, how nonsensical the "evidence" is and now they know not only the truth, but also what is the most logical opinion they can adopt. 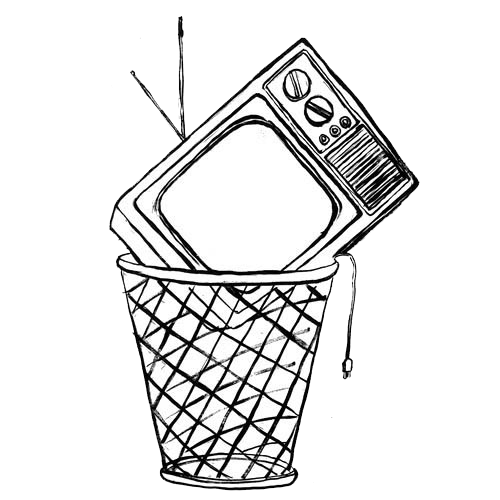 But the unaware sheeple that get brainwashed by the directed TV news reports aren't aware of the truth and the only factor that affects their opinion is the well-payed propagators on the Media. Those people are hearing all the time about a "weapons cache that has been found", but they ignore that fact that no cache has been found or ever will be, because it doesn't exist! He ignores the fact that the "journalists" follow guidelines and are lying to create impressions, knowing that they will never be prosecuted for those lies by the status quo. 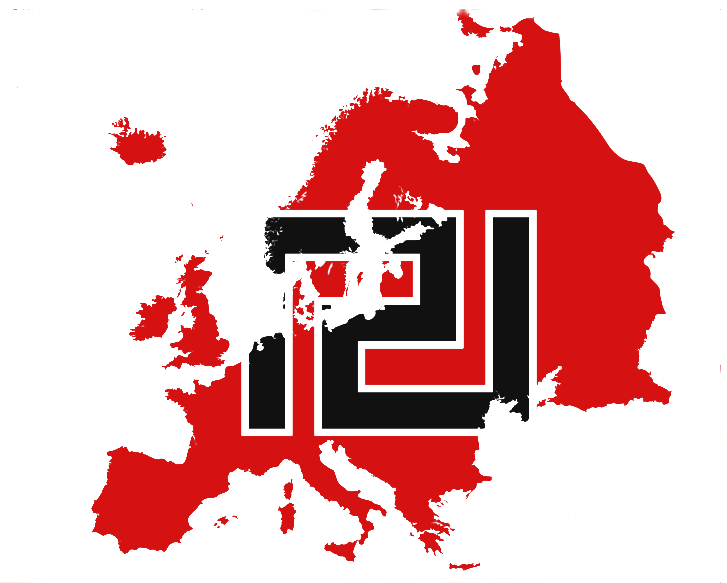 In Europe today we hear many political and intellectual puppet masters identifying as patriots, and that no one is more patriotic than themselves. We have patriotic Socialists, Neodemocrats, patriotic communists, patriotic journalists, even patriotic foreigners. Patris means "land of the fathers". So patriotism means love towards the land of the fathers. Of course, the above "patriots" can't meet the requirements of this title either for ideological reasons (internationalists of every kind) or biological ones (foreigners). It is a fact though, that in the bourgeois parliamentary political culture, patriotism is simply the logic of a citizen supporting his current government. 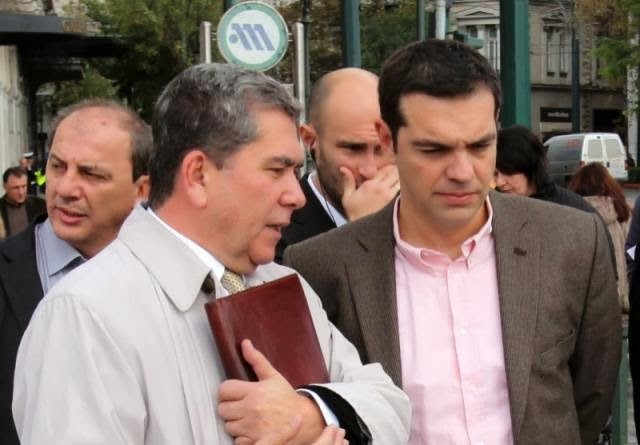 Realizing the phenomenal strength of the People's association among the ranks of the workers and the lower-middle class of the Greek society, A. Mitropoulos, an MP of the League of Radical Left (SYRIZA), sent a letter to the the party's president, Alexis Tsipras, urging him to not support the Government's intentions of outlawing the Golden Dawn! 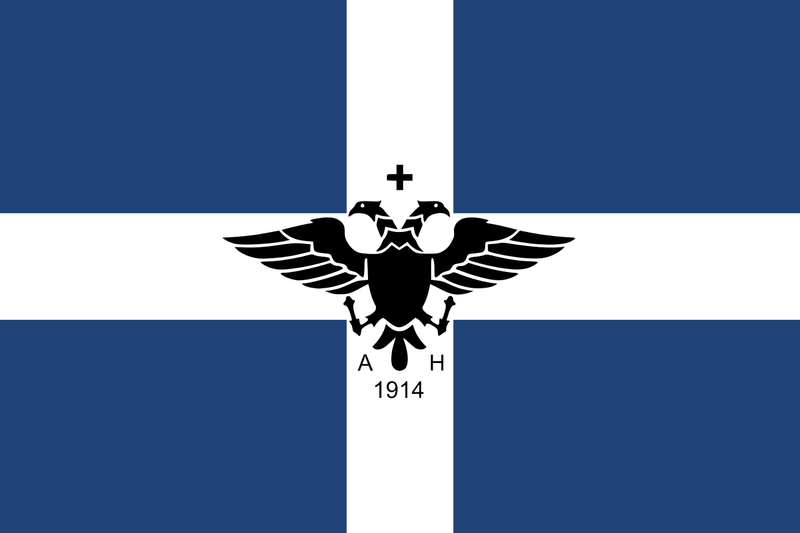 The MP, in fact, criticizes the party's tactics on the "issue" of Golden Dawn, a tactic that has the main opposition party voting all the laws and measures the Government has tailored to target us and us only, whether those laws are enabling the imprisonment of our MPs without a trial or disabling the subsidies we are constitutionally entitled to. 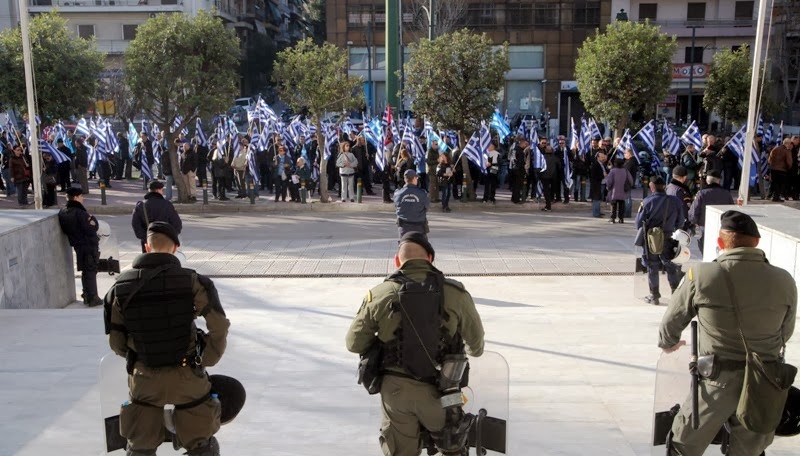 While the suicides of impoverished Greeks is becoming a daily phenomenon, the occupational government still carries on the task of their Jewish bosses. 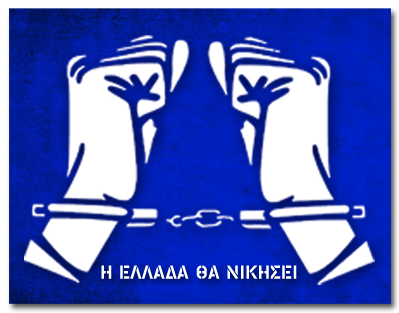 Two more MPs of our Movement, Germenis and Iliopoulos, have been arrested as a result of their opposition against the traitors and their ideas. Both MPs were held hostage for 7 and 5 hours respectively, standing in front of the modern Inquisition and being forced to "confess" their crime of being part of a criminal organization, while never mentioning any specific criminal act! 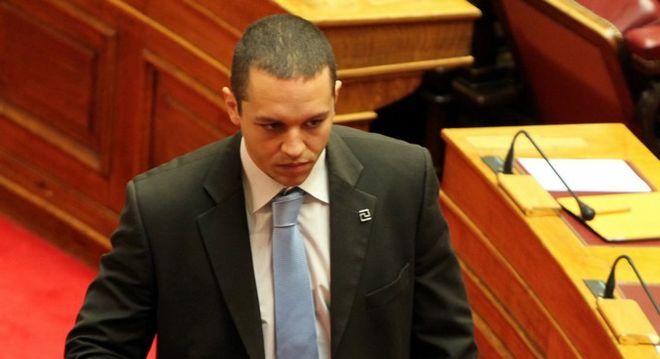 Due to this charade a third MP, comrade Mpoukouras couldn't be interrogated because the judges were exhausted! Meanwhile the government prepares to pass new tax laws that expect to remove from the People the amount of 11 billion euros! We are witnessing the beginning of their end. The desperate struggle for support. The last panic moves before the fall. 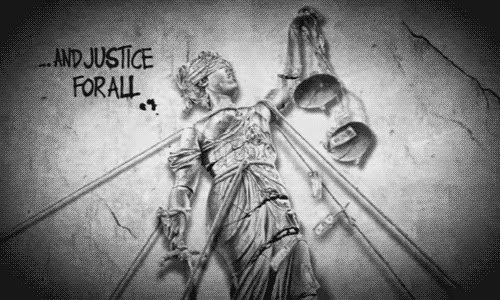 Fatal moves that reveal the decline of the Regime and their fear against the only genuine opposition in Greece. 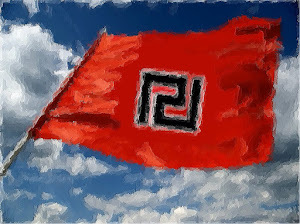 The Golden Dawn is here to stay, and those that still can't see this are not only cowards, but idiots as well. Shocking! 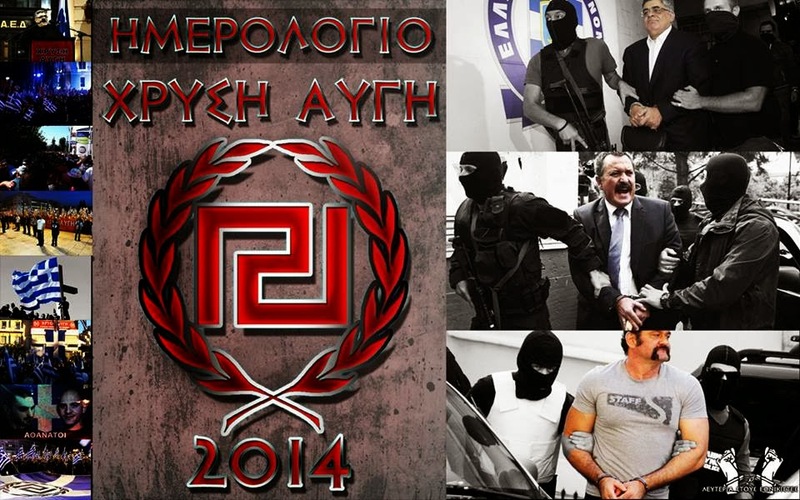 Greek government prepares another execution? Just minutes ago I saw on the news a rather disturbing report that unmasks the relationship between the armed Marxists and the Police. I send my best wishes to all the Social Nationalist comrades across the globe. Happy New Year! With the dusk of 2013, Golden Dawn leaves behind her a full year of struggles and sacrifices that still bleed from our heart. 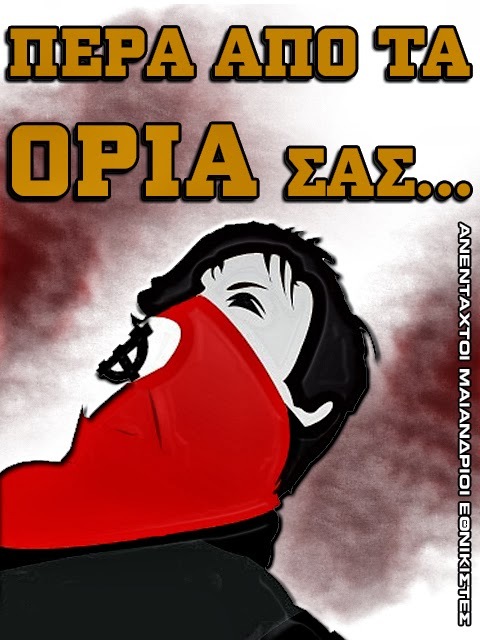 Two comrades have fallen in our effort to liberate Greece, our Leader and two MPs spent the New Year's Day on prison without even being trialed, and tens more of comrades experience daily political terrorism by the Memorandum government. 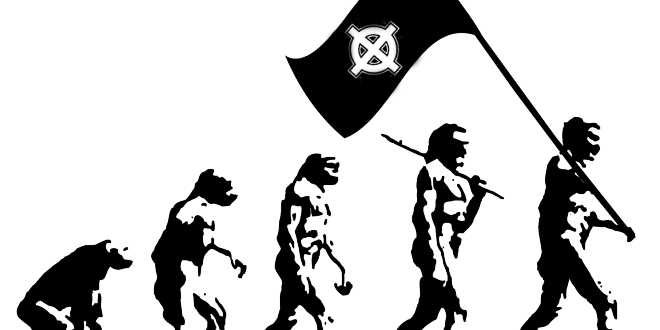 Looking back in time, we can realize that Nationalism has solidified its position in the political spectrum and that it was the year that we witnessed the mass and rabid efforts of the System to ban us, to dismantle us, to cripple us, to disorientate us.